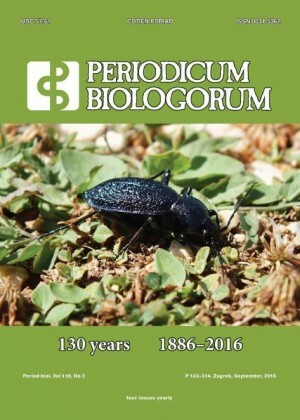 I have the pleasure to inform you that the issue No.3 (Volume 118) of Periodicum Biologorum Journal, with the papers presented at the 17th ECM, has been published and is available on-line. Also, the hard copy of this issue will be sent to the regular participants of the meeting. Looking forward to meeing you again, in Rennes, France, in September 2017!